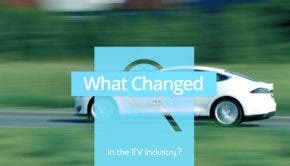 New car sales in Ireland are down sharply so far in 2019 but sales of EVs and battery electric cars are surging. Here's the latest report. 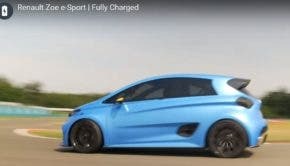 The new Renault Zoe will arrive in Europe later this year with a more powerful motor and Level 2 autonomy. Range remains the same at 250 miles WLPT, but the new car is expected to start at 3,000 Euros less than the current car.